Reset the timing position on diesel engine with fuel pump. The Holder screws into the back of the injection pump, giving an accurate reading necessary for setting the correct pump timing. Applicable: Alfa Romeo, Audi, BMW, Fiat, Ford, Isuzu, Iveco, Lancia, Land Rover, Mazda, Mitsubishi, Nissan, Renault, Rover, and VW. Etc. 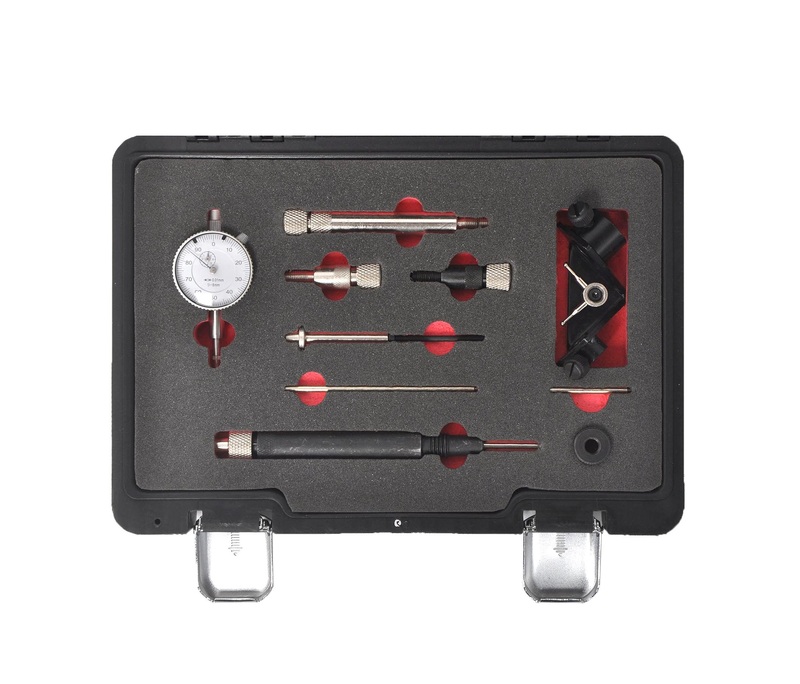 Timing Indicator Set for the Bosch Diesel Injection Pump. M8, M10, and M12 adapters. 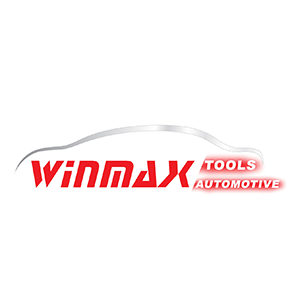 For use on Bosch diesel injection systems especially on VW and Audi engines: DE, MD, ME, MF, 1V, 1Z, AAB, AAZ, ACV, AHU, ALH, AWP, AWV, CS, CY. These engines can also be found in diesels used in Industrial applications such as farm, light industrial, etc.